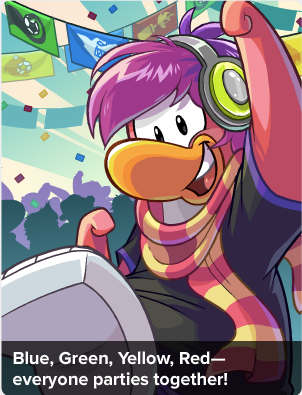 Club Penguin Cheats by Mimo777 Club Penguin Cheats by Mimo777: Club Penguin Times #453! 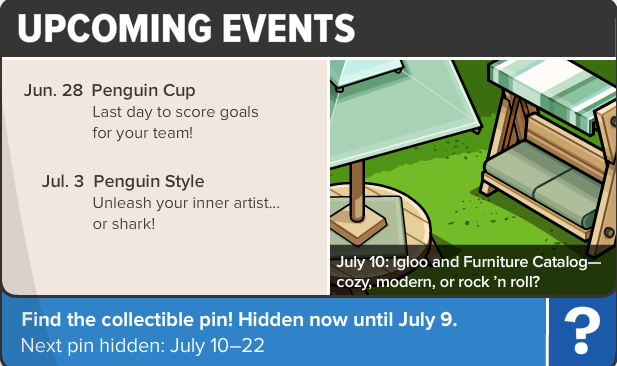 Club Penguin Times #453 is here! The Sharks are in the lead, but if have until June 29th to help your team pull ahead! 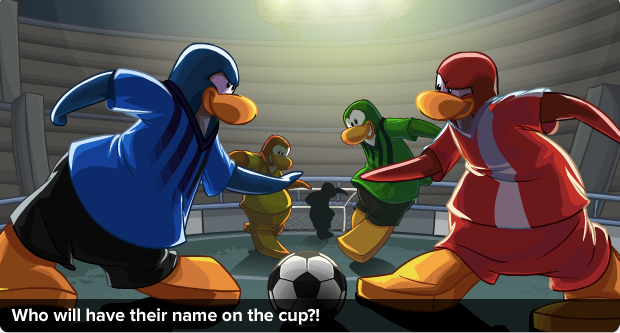 Cadence want to invite everyone to an Penguin Cup After Party! Woot!